We’re getting in the Halloween spirit here at Metal Construction Association, and we’ve found some fun lists of the most haunted places. But we thought we would put our own spin on putting together a list of haunted places: the top five haunted places with metal roofs! 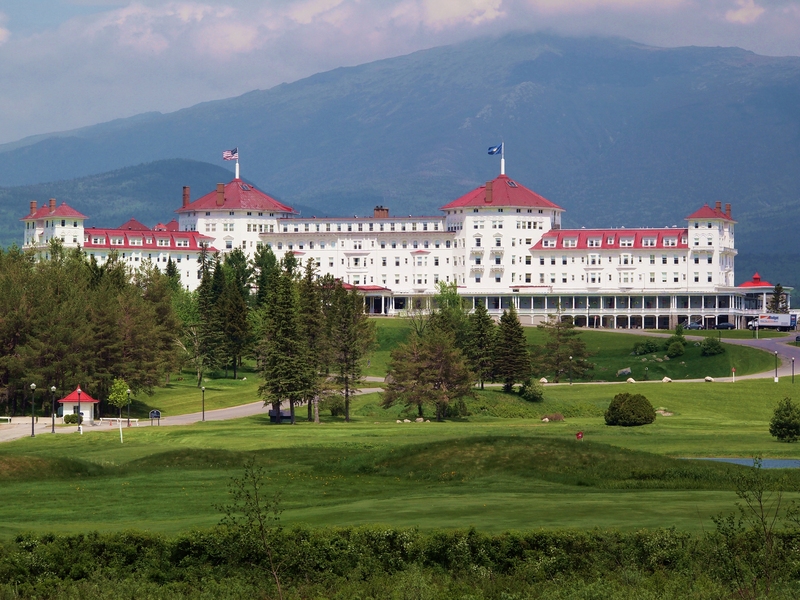 Mount Washington Resort – This elaborate Bretton Woods, NH hotel–with its distinctive red metal roof–opened in 1902 and is rumored to be haunted by the ghost of Carolyn Stickney, the widow of the hotel’s original owner. According to legend, caretakers have sighted the ghost of Mrs. Stickney descending stairs and switching lights on and off. 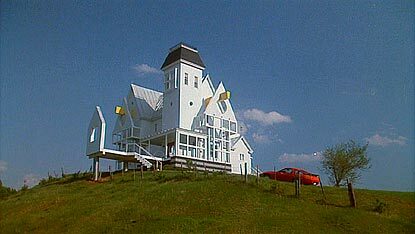 Beetle Juice House – This fictional home from the film Beetle Juice is the setting of the 1980’s classic horror/comdedy movie starring Michael Keaton, Winona Ryder, Alec Baldwin and Geena Davis. The home, which played a central role in the film, featured a white standing seam metal roof before and after the garish renovation that irked the recently-departed owners. Tower of London – The tower, one of the most famous landmarks in London for almost 1,000 years, has no shortage of alleged hauntings. Perhaps the most famous ghost thought to reside in the tower is the spirit of Ann Boleyn, a wife of Henry VIII who was behaded in the tower in 1536. 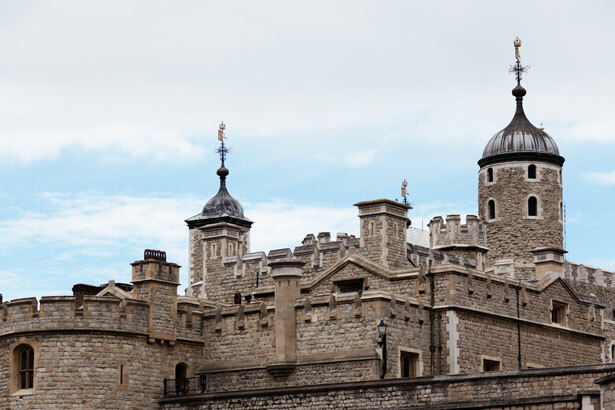 The tower’s lead roof has helped the structure survive more than nine centuries, though lead roofs are no longer commonplace for obvious reasons. 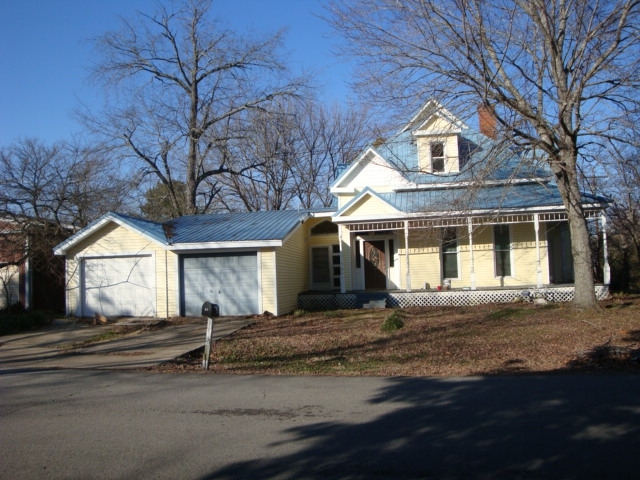 Quitman, AR Residence – This turn-of-the-century victorian house that features a striking metal roof went on the market in 2012, and was marketed as having a “friendly” paranormal presence. Previous owners and visitors reported more disturbing happenings, but the most recent owner claims to have had minimal interruption. 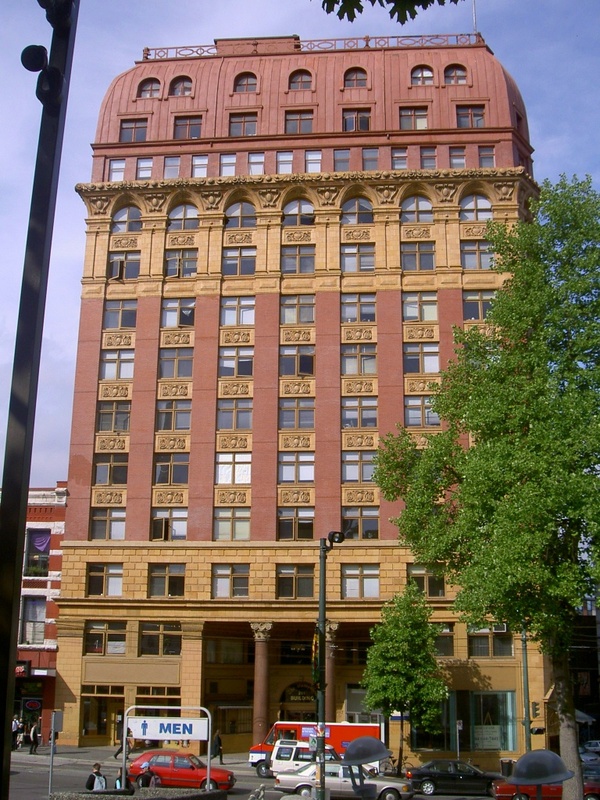 The Dominion Building – This Vancouver, Canada building, completed in 1909, features a mansard roof made of metal. The building is said to be haunted by the architect, John Helyer, who is rumored to have fallen to have fallen to his death when the building was opened. This has been dispelled as myth, but many report hearing his steps in the stairway. We hope you’ve had a little fun with our twist on a list of favorite haunted buildings. Have a happy Halloween!